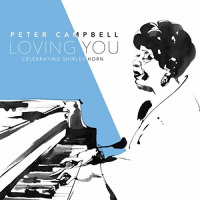 On the heels of his critically-acclaimed recording "Loving You: Celebrating Shirley Horn," Peter Campbell returns to 120 Diner. 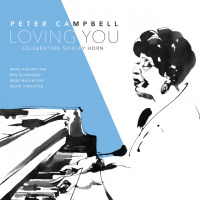 "Loving You" was recently nominated for an Independent Music Award and has been recognized as a top jazz release of 2017 by several industry publications. 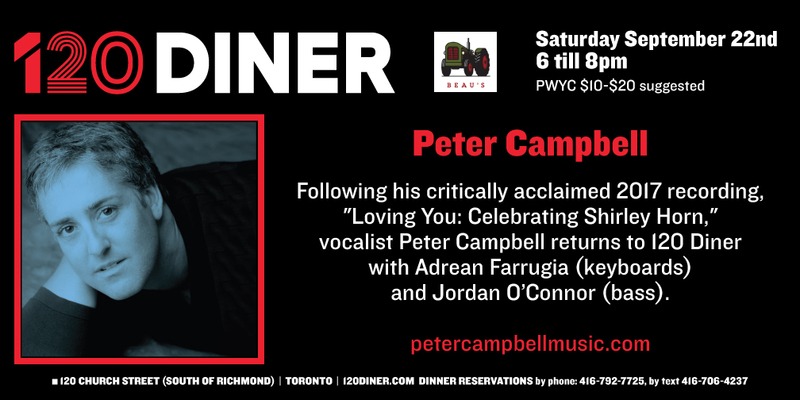 Material from the album will be presented as well as new selections for an upcoming recording project.